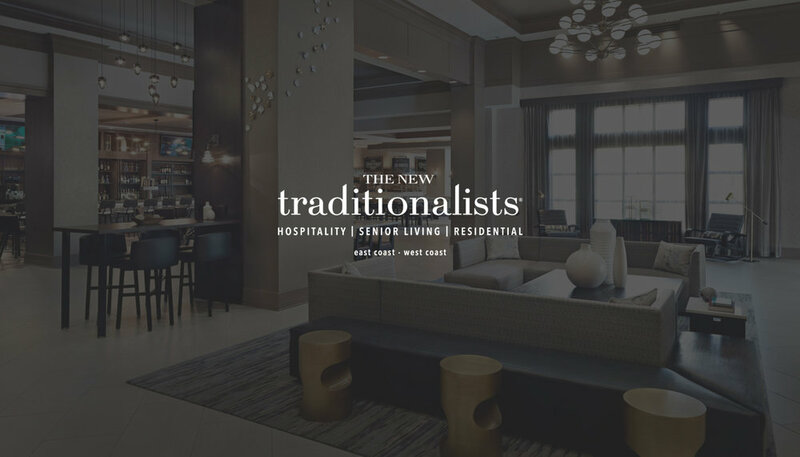 Our experienced team understands the unique challenges designers and purchasers face in selecting durable, yet desirable furniture for senior living communities. 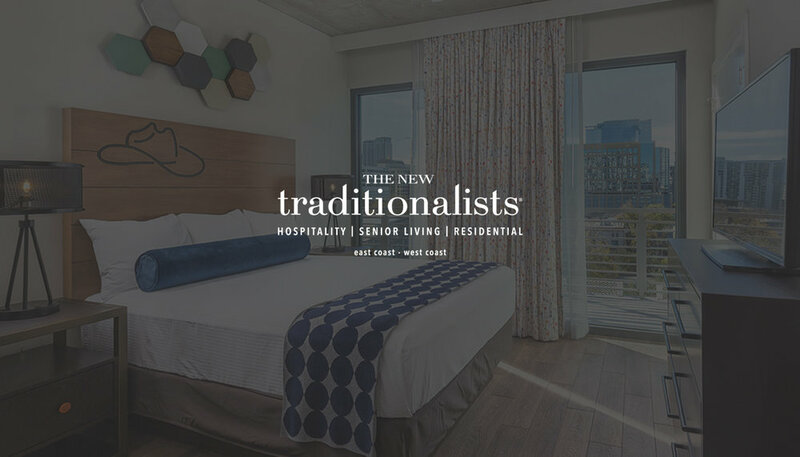 The New Traditionalists Hospitality Group’s senior living pieces are designed and engineered to meet industry safety standards and surpass clients expectations. All of our upholstered pieces can be constructed with stain resistant treated fabrics that are procured by our in-house team. We work with clients to customize pieces towards their community’s specific needs. Our furniture is manufactured to enhance residents’ mobility and accessibility while maximizing comfort to meet the needs of a senior living community without sacrificing residential feel. Henry Savedra, Jr. owned and operated successful hospitality manufacturing operations in Mexico, China and Vietnam for over 20 years. 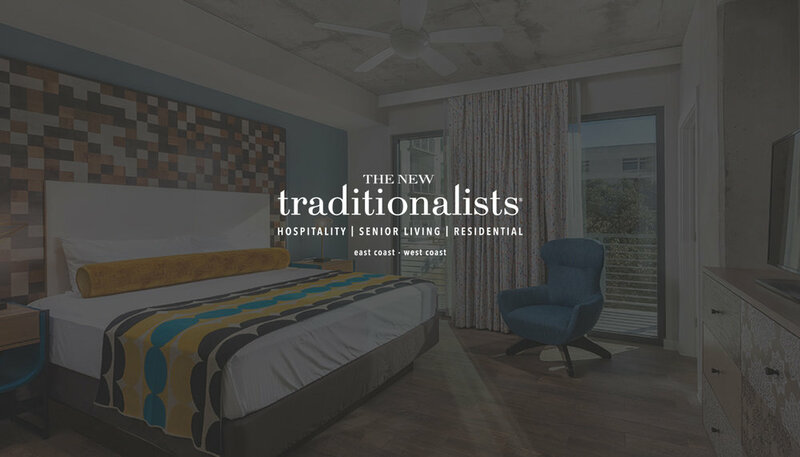 In partnering with Philip Erdoes and Brady Wilcox, Founders of The New Traditionalists, Henry brings his unparalleled global expertise in high volume furniture production to America in forming The New Traditionalists Hospitality Group. With over 25 years of combined design, engineering and manufacturing experience, our team is able to meet (and surpass) the demanding needs of today’s hospitality market. Our in-house oversight over every element of production from design to onsite installation brings a unique offering to the hospitality industry made possible by our leadership team’s diverse professional backgrounds and singular vision: to make our clients’ dreams realities. Already have professional drawings developed? Cool. Our team can work with you on perfecting the details and seeing the design through engineering and manufacturing. Don’t have any drawings, but have an awesome idea for your project? No problem. We’ll take your vision and develop it into a reality. Have none of the above? No sweat. Our design team will create presentations for you from the ground up until we’ve got your vision on paper. The boring part (for you, not for us). Beyond design, our in- house engineering team generates all drawings with precision and careful attention to detail for our clients final approval before we cut into a single piece of wood. With extensive industry knowledge, our engineers identify and propose product enhancing solutions throughout the process, working hand in hand with our designers and purchasers. All of our commercial grade pieces are made here and made well in one of our American factories. Strategically located in Connecticut and California, our 220,000 square feet of manufacturing space gives us the capability to produce how ever many pieces you need in a competitive lead time so your vision is a reality faster than you could have dreamed without sacrificing an ounce of quality. Once off the production line, our pieces are carefully inspected, packaged, and loaded into our mapped trucking containers. Every item is placed in a strategic order using our proprietary logistics system so that trucks arrive on site with a predetermined load out plan, simplifying and expediting the installation process. Our in-house installation team greets each truck on-site with comprehensive site staging and placement plan. This "door to door" system ensures a fast, safe, and effective installation process.